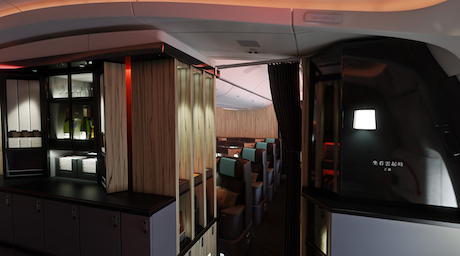 When Boeing CEO Ray Conner tells a designer that his is the most beautiful B777 interior he has ever seen, you know the aircraft is something special. The aircraft in question was Flying Oasis, the first of 10 B777-300ERs being delivered to China Airlines, the interiors of which are designed to be a theater to show the world the beauty of Taiwanese history and culture. 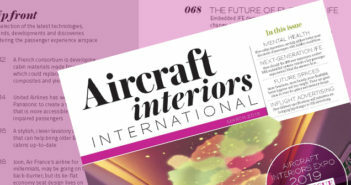 The designer who received Conner’s praise is a new name in aircraft interiors, but not in design. Indeed architect and designer Ray Chen, a native of Taiwan (also home to China Airlines), is well known for his hotel, retail and auditoria designs, and has been acclaimed as one of the most influential designers in Asia. There is a world of difference between designing for the ground and for the air, but Chen’s philosophy and love of Taiwan attracted the airline to him. In fact, it was after China Airlines executives saw Chen being interviewed on a television program, talking about how he would like to take on some new design challenges that would still allow him to incorporate Chinese culture, that he received a phone call. A two-hour conversation later, Chen was the design lead for NexGen, the airline’s initiative to create a new brand personality based on ‘elegance, sincerity, competence and innovation’. 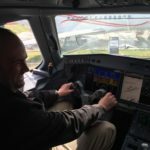 Passengers in the 358-seat B777 – a 24-month interiors project – can take a journey through Chinese and Taiwanese culture, specifically the Song dynasty of 960-1279CE, which was a time of technological, cultural and artistic innovation for China. China Airlines has the first B777 with the new Premium Arch option, which gives a Dreamliner-like effect at the Door 2 entrance. 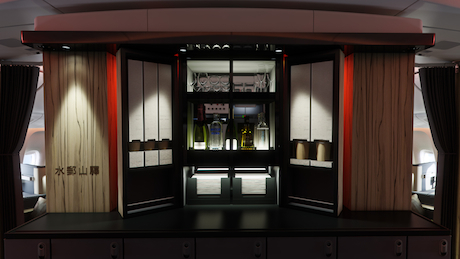 The soaring architecture with integrated mood lighting is a great backdrop for the Sky Lounge, a galley area that also serves as an inflight social area for business class passengers, where East meets West. On the port side of the monument, guests can get a taste of Taiwanese culture in the Eastern ‘Literary Tea-tasting Area’, which offers six teas from Taiwan, while the Western ‘Fashionable Coffee Area’ on the starboard side provides coffees and pastries. The bar in the middle offers cocktails, tapas and cup noodles, and symbolizes a meeting of cultures. The aisle sides of the walk-up bar feature bookshelves with a selection of Chinese and English books of the month. The idea is that passengers will feel as if they are relaxing in a refined Taiwanese teahouse or at home, in a setting of literature and taste. The feeling is accentuated by the persimmon wood veneers on the monuments, which are carried through to bulkhead walls, lavatory walls, and the table finishes on the business class seats. Chen takes some credit for the idea of the Sky Lounge, which he created with AIM Altitude, explaining that as a frequent flyer he noticed that on long flights people would either sleep or watch the IFE, which he found rather boring options. He was keen to have a social area, but one that has a second function, for space efficiency. “I couldn’t just ask to have seats taken out for a new idea. 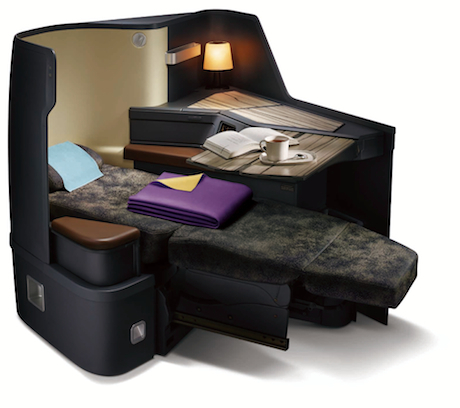 The airline needs to see how every space can earn money, so I had to fight for every space, every detail,” says Chen. 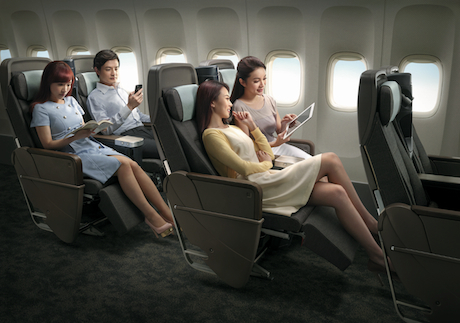 Passengers in the 40-seat business cabin enjoy a lightly customized B/E Aerospace Super Diamond seat. It’s a popular choice of seat, but the airline has made it its own through Song-inspired patterns and textures on the textiles, persimmon wood table surfaces and a lamp that wouldn’t look out of place in a tearoom. 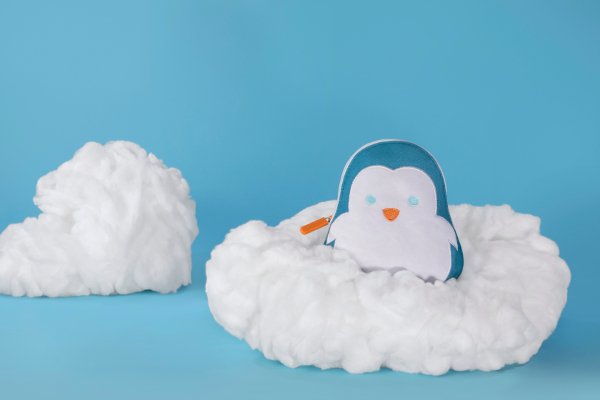 The style was influenced by a poem by Song dynasty poet Lu You, about the resting places of travelers. 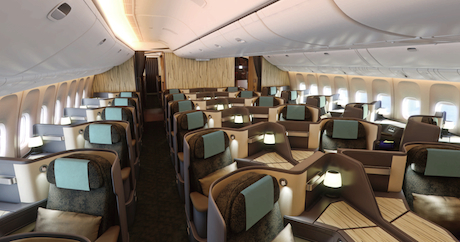 The B777-300ER also debuts China Airlines’ premium economy class. The 62-seat cabin features fixed-backshell seats with adjustable leg rests and 39in of legroom. There are several dedicated storage spaces, including a compartment for tablets to the side of the armrest, and a stowage space between the seatbacks in front suitable for phones and spectacles, which is illuminated by a reading light. The tray tables have adjustable tablet holders, and when folded, a smaller snack tray can be extended to hold cell phones or cups. Of course, to complement all this PED stowage, each seat comes with a USB port and power outlet. In the 256-seat economy cabin, Zodiac slimline seats have been specified at a 32in pitch, with dark seatbacks and Song dynasty prints. To add visual interest, the occasional seat is trimmed in red. More interesting still, the first 10 rows on the starboard side are Family Couch seats (pictured below). 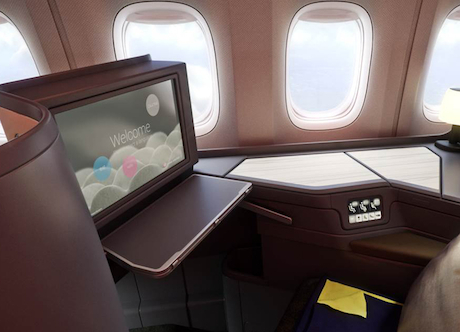 The airline is the first to license Air New Zealand’s Skycouch design, in which the leg rests on a triple seat can be raised to create one flat 180° flexible space. 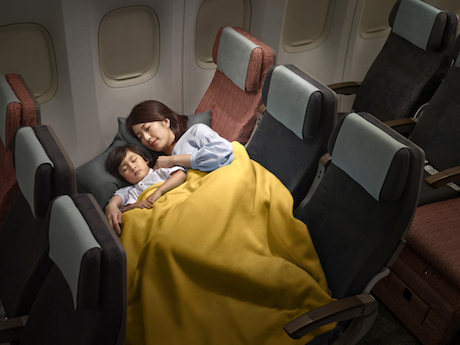 When this option is booked, the crew add a special seatbelt, pillows and blankets to create a bed-like feel.